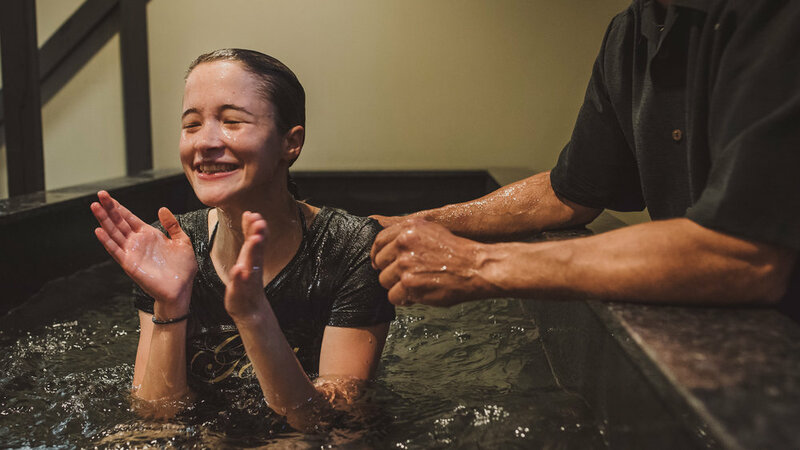 We believe water baptism is for all believers, as the outward display of inward transformation after salvation in Christ. We want you to experience life the way God intended and to be an overcomer in everything! When you join the Overcomer community, you are welcomed into a family of believers who will walk with you through the ups and downs of life. Growth and Development Nights are designed to help you hear from God and grow in your relationship with Jesus. Start with moving worship, and then stay for a powerful message from one of our pastors or attend one of our dynamic classes located on campus. They'll do more than strengthen your faith through well-grounded and biblically based teaching—you’re going to encounter the voice of God and experience lasting change!